Packing & Delivery Each dry bag has a pieces paper inside of the bag. The neck lanyard is put on the back side of the dry bag. And then each dry bag is packed into an OPP bag(all clear). 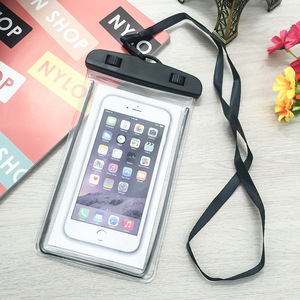 Hang on to your phone in the water so you never miss that precious shot again. 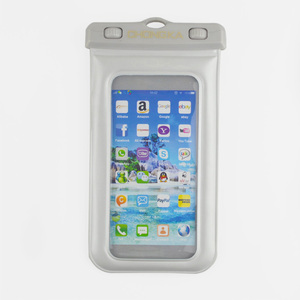 Our waterproof bag is a simple and very effective way to keep your cell phone safe and dry. 6. 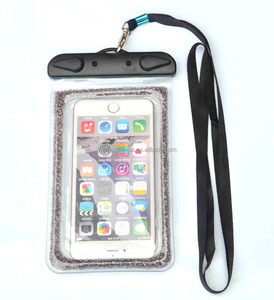 Durable adjustable lanyard included - carry your phone case around your neck or body for easy access. For dry bags , 100 pcs for each color & size is free to print your logos. 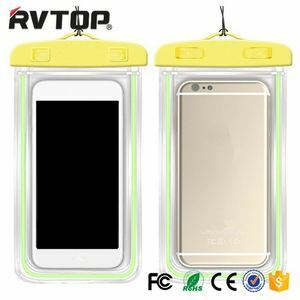 For waterproof phone pouch, 500 pcs for each color & size is free to print your logos. When we develope new style products we would provide the latest information for you. Customes need to pay for fee and customs tax, and extra fees if you are in remote areas. And w e will send you the tracking number the next day after the goods are shipped. we can change the defective products for the buyers free of charge. If these covers are removed or damaged,the case will not protect against water. -Make sure to inspect all ports and seals each and everytime you open the case. 2.Make sure to all debris from the recess around the perimeter of the case. 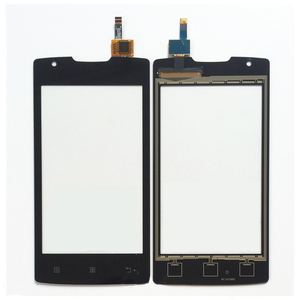 Foshan We Ming Te Trading Co., Ltd.
Alibaba.com offers 658 cell phone touchscreen products. About 1% of these are lcd modules. 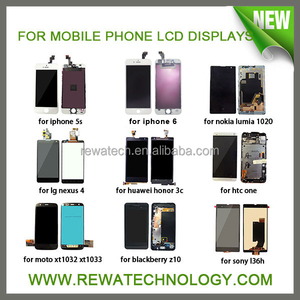 A wide variety of cell phone touchscreen options are available to you, such as free samples. 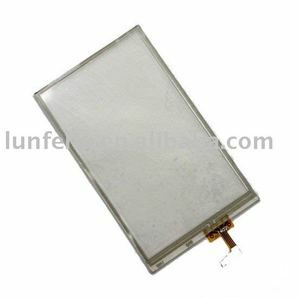 There are 582 cell phone touchscreen suppliers, mainly located in Asia. 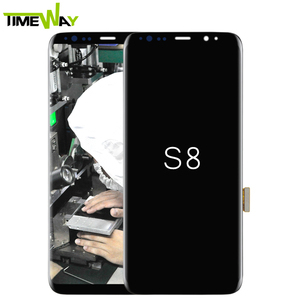 The top supplying countries are China (Mainland), Taiwan, and United States, which supply 96%, 1%, and 1% of cell phone touchscreen respectively. Cell phone touchscreen products are most popular in North America, Western Europe, and South America. You can ensure product safety by selecting from certified suppliers, including 52 with Other, 48 with ISO9001, and 7 with BSCI certification.